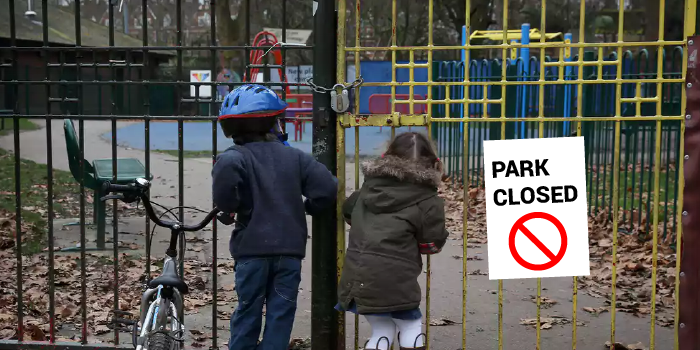 UK parks face threat of decline with severe consequences ! “The Communities and Local Government (CLG) Committee report on public parks warns that parks are at a tipping point and face a period of decline with potentially severe consequences unless their vital contribution to areas such as public health, community integration and climate change mitigation is recognised. “Every local authority should have a strategic plan, recognising that parks are much more than just grass and tulips and bringing in resources from outside the traditional budgets. Parks make vital contributions to physical and mental health and bring significant community benefits. They also contribute to biodiversity and climate change mitigation and can assist in local economic growth. This entry was posted in Uncategorized and tagged mental health, parkrun, public parks. Bookmark the permalink. 1 Response to UK parks face threat of decline with severe consequences !